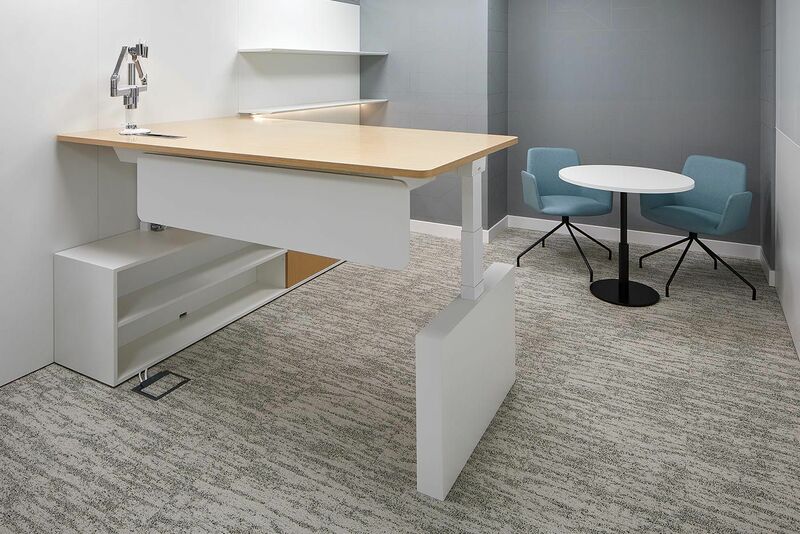 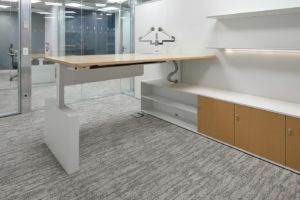 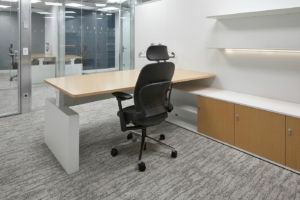 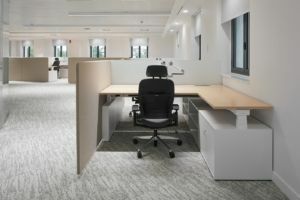 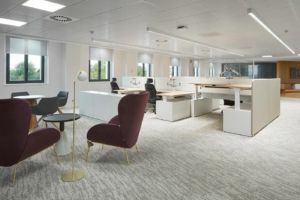 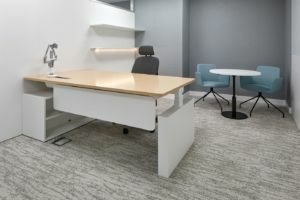 For the new headquarters of Latham & Watkins in Madrid, Ofita developed multilevel lift tables with development and special measures, and with a very significant outside of letter, in lacquer and wood that are integrated in perfect harmony with the natural color palette selected in the design of the offices. 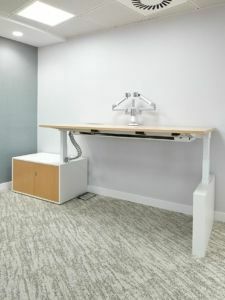 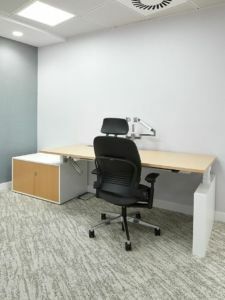 The furniture favors the health of its users by making it possible for them to change their position, alternating between sitting and standing. 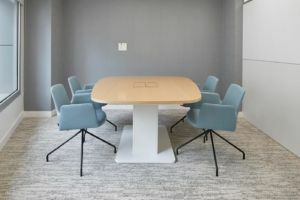 In addition, its height configuration allows both individual work and sharing with other people in express meetings. 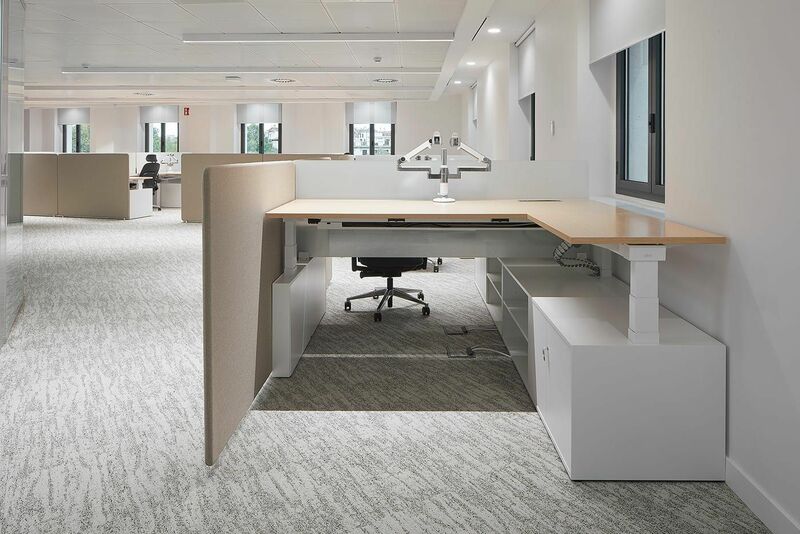 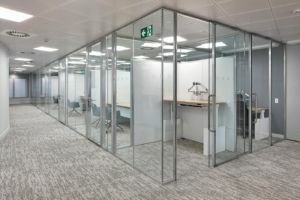 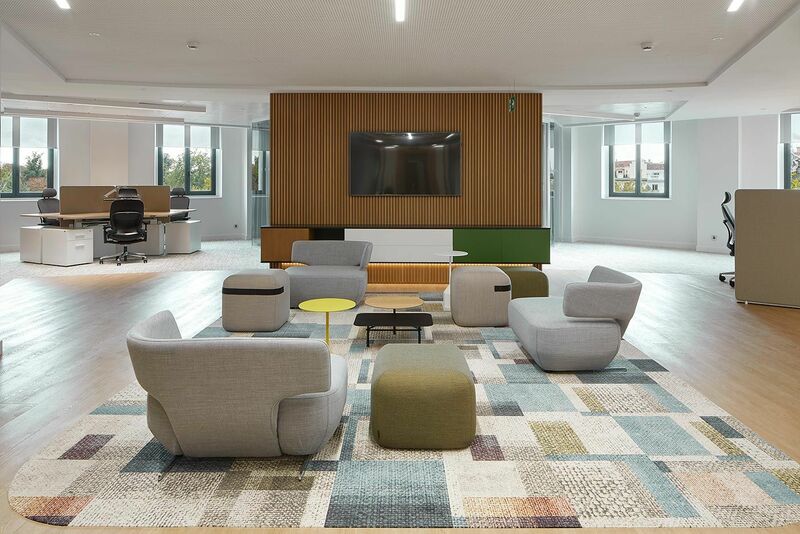 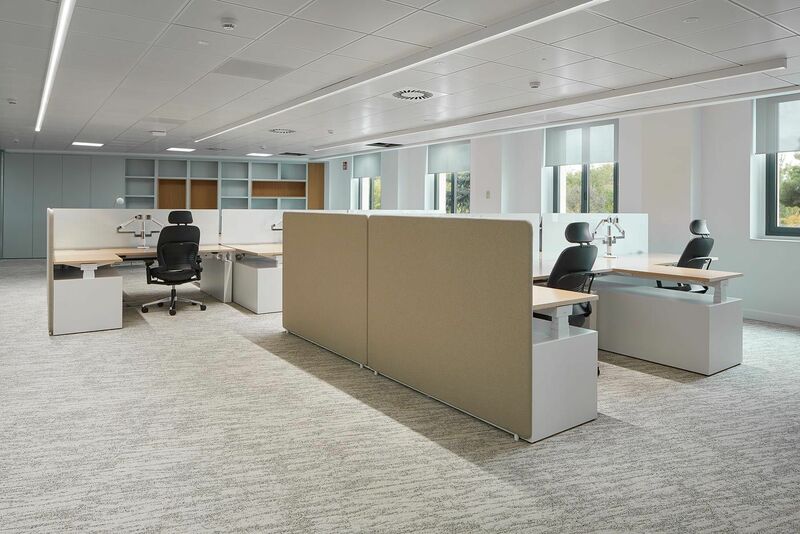 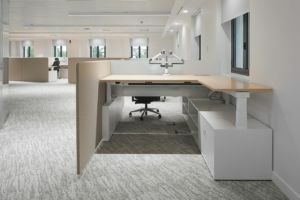 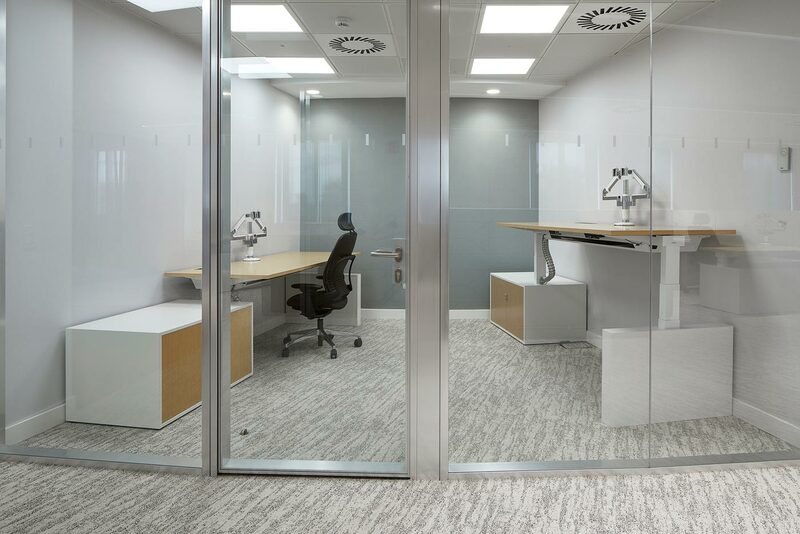 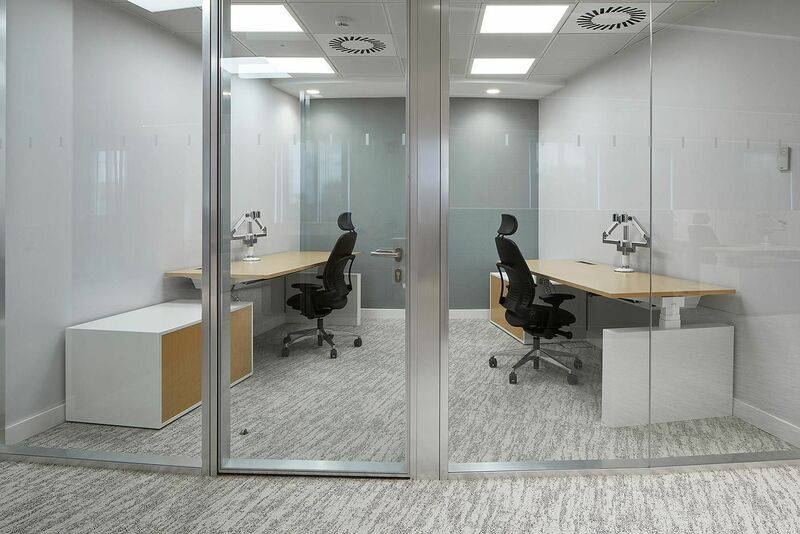 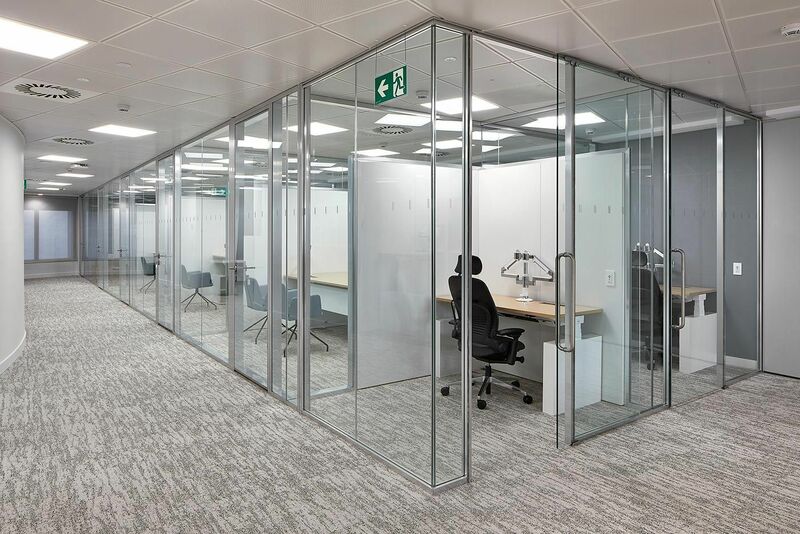 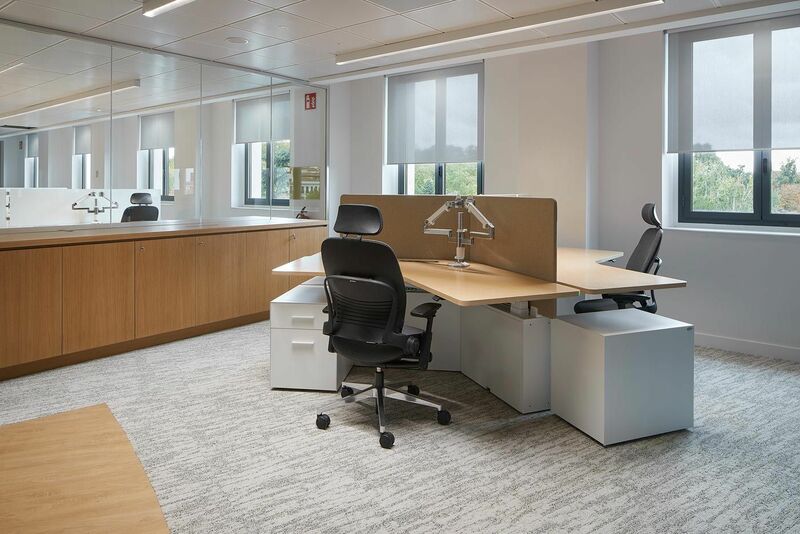 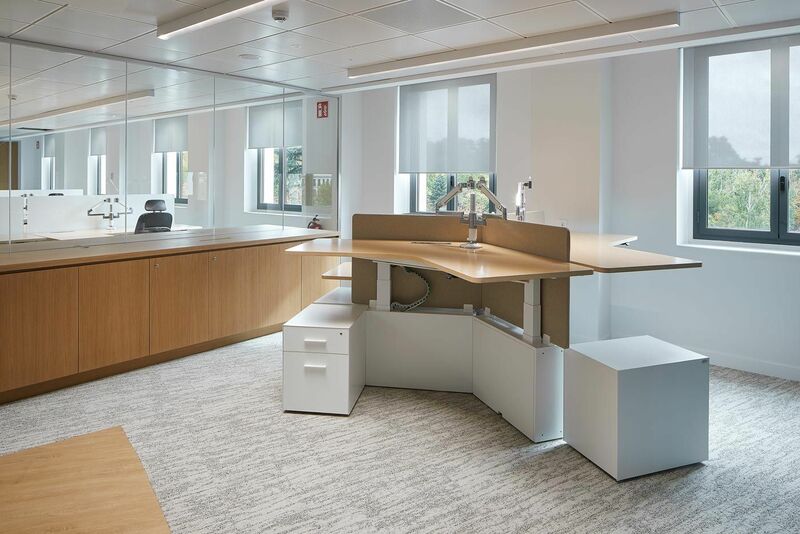 With the technical direction of Savills Aguirre Newman, and the execution of the CBRE project, Ofita has furnished 100 jobs, on three floors of a representative building of the Plaza de la Independencia in Madrid.